Do you like movies? Are you one of those people who prefer 3-D movies to the 2-D ones but find it hard to watch, since you either already have an eyeglasses or you just find it uncomfortable? 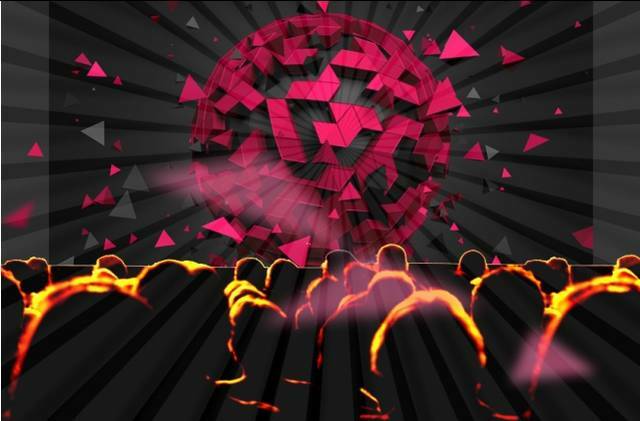 Well, Researchers from MIT's Computer Science and Artifical Intelligence Laboratory (CSAIL) and Israel's Weizmann Institute of Science are trying to develop a 3-D viewing cinema without the glasses.The new technology is dubbed as Cinema 3-D and is supposed to be implemented in large scale viewing cinemas or auditoriums. Glasses-free 3-D viewing is already in the market today, unfortunately this technology is very hard to control, only for a very few viewers and, without a doubt, is very expensive. Also, the technology found in those televisions uses a series of slits known as a parallax barrier that is placed in front of the screen to create an illusion of depth. However, those parallax barriers must be placed at a set distance from viewers which is very difficult to implement in movie theaters that have a variety of distance and angles from the screen. But in the new method, the researcher is using a series of mirrors and lenses to recreate the technology of the parallax barriers but is tailored to each of their positions. Scientists have already developed a prototype Cinema 3D that could support a 200-pixel image. But the scientist cautioned that Cinema 3-D is currently impractical to implement commercially because of the size of the method and the price.Want to know more about this awesome device? Follow this link!